HTC One X owners will now have something to look forward to since the latest Android iteration, Jelly Bean, will be coming to selected HTC One series handsets. This news was confirmed by HTC’s Global Online Communications Manager Jeff Gordon. He says that they have “plans” to upgrade to the latest Android 4.1. 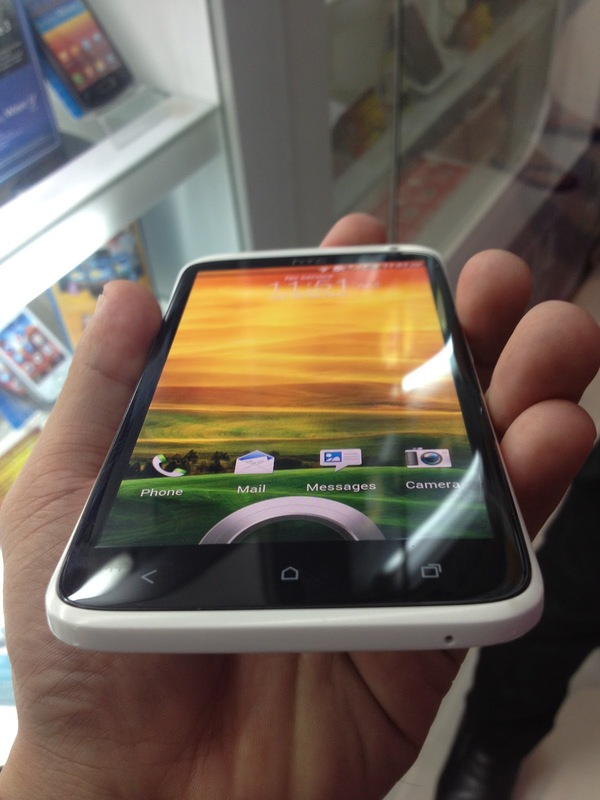 I had the chance to examine the HTC One X last weekend, and I have to say that this device is really worth running with Jelly Bean. I guess, One V owners will have to pray that HTC will change their minds on not including their handset. Apart from the mentioned devices, Google also promised to seed Jelly Bean updates for all Nexus devices and Motorola Xoom.